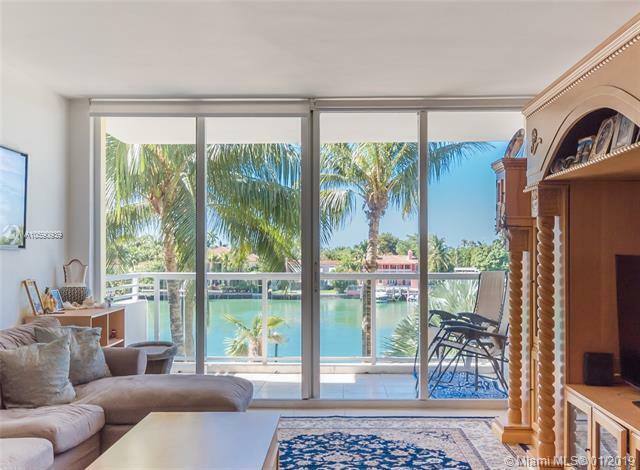 WATER VIEWS from this great apt in a chic, boutique hotel-styled condo on prestigious Millionaire's Row. Stainless steel appliances and NO carpet. Storage unit on same floor. BOAT DOCK available for rent -direct access to bay & open ocean! 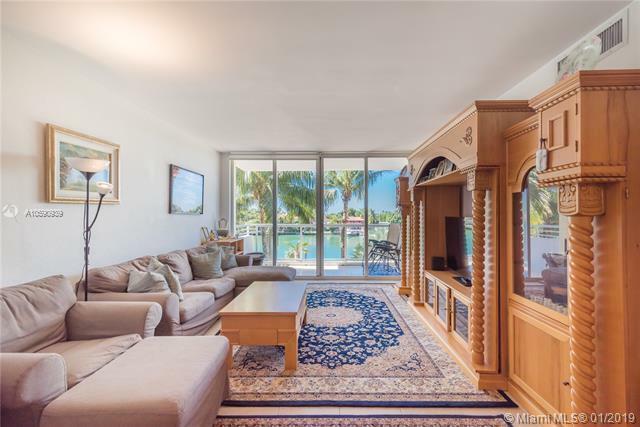 Water views from every window, gorgeous mansions along the water, see dolphins and manatees and the rare opportunity to have your boat docked in your backyard! 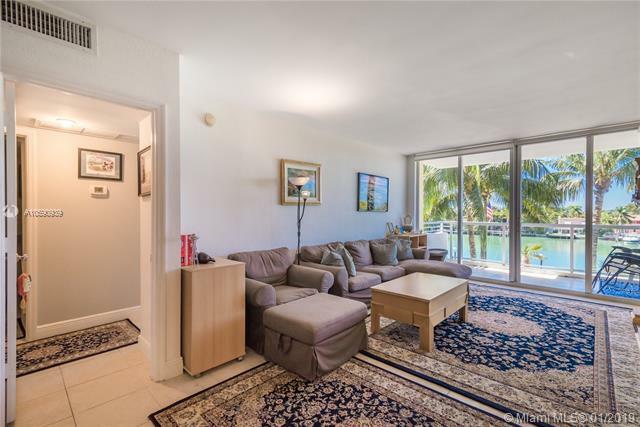 Full amenity building is only steps from the beach. 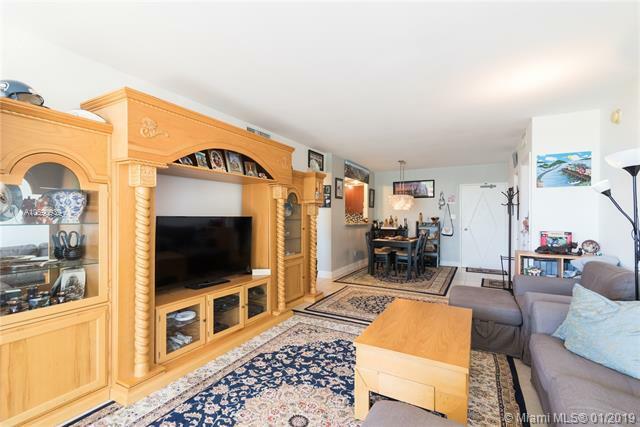 Building has on-site restaurant, dry cleaners, huge fitness center, recently renovated resort-like pool, BBQ, children's play area, billiards, and more. Building has 24/7 security and valet parking service. Water, Cable and A/C included in the maintenance fees. Tenant Occupied. Tenant paying $2600/m and would like to renew lease. Great tenant. Listing courtesy of Insignia International Properties.